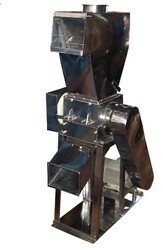 We are a leading Manufacturer of pre-crusher grinder and lump breaker grinder from Mumbai, India. 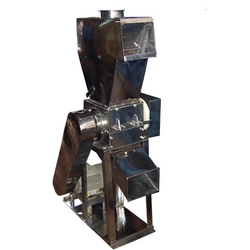 Our organization has gained the expertise in offering a wide range of Pre-Crusher Grinder which is highly demanded in the international market. These are fabricated using quality raw material under the expert supervision of qualified professionals. We offer a quality range of grinders and pre-crushers which is appropriate for various kinds of spices, herbs, chemicals and plastic scrap. We are one of the leading manufacturers , exporters ofLump Breaker Grinder.